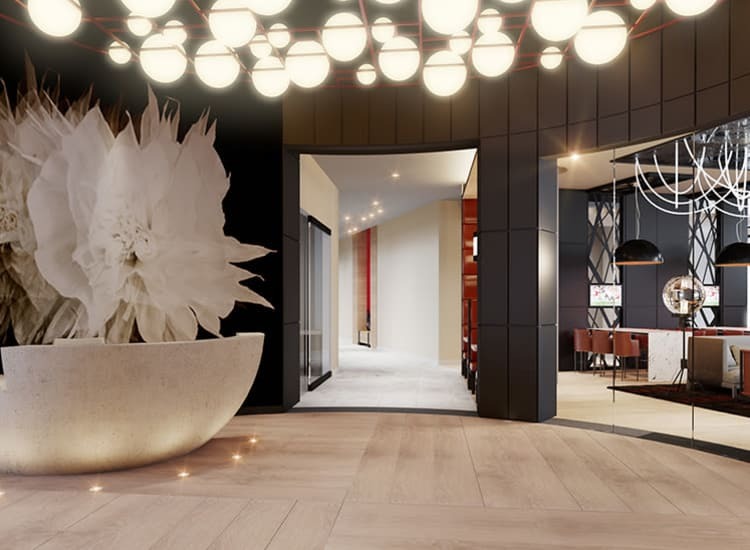 Looking for a luxury apartment for rent in Ithaca, NY?  Our studio, 1, & 2-bedroom apartments at City Centre Ithaca are what you’re looking for. 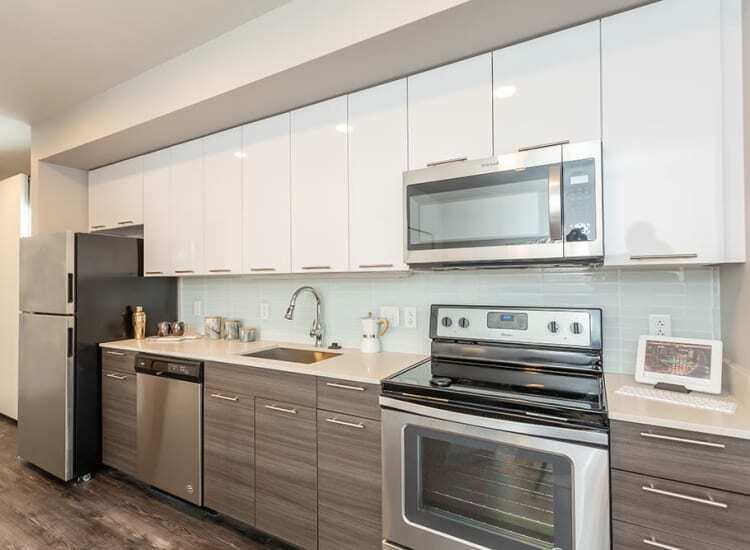 In addition to our convenient location, each apartment home is equipped with stainless steel appliances and quartz counters, as well as additional features designed with your convenience in mind. 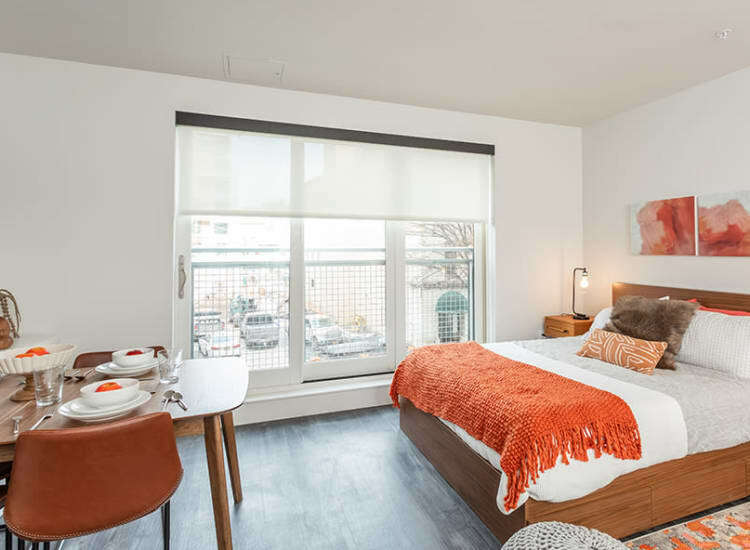 Our apartments combine the best of Ithaca life as well as the opportunity to relax and enjoy your luxury apartment home. Live your best life both inside your home and out on the town. 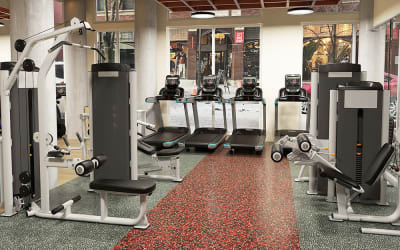 See below for a full list of our features and amenities. Schedule a tour with our friendly staff to see our luxury apartments in Downtown Ithaca, NY for yourself. Our staff is always ready to give you a personalized tour.